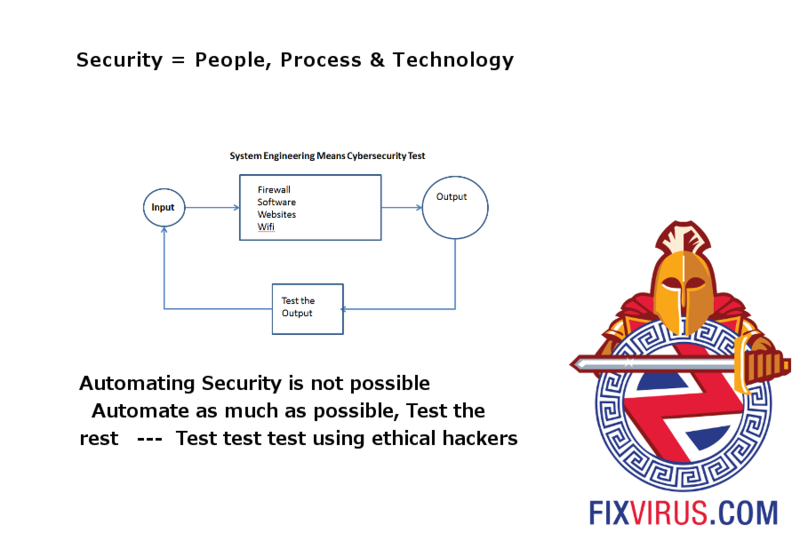 What is the weakest point in People, Process and Technology = Security ? Yes it is the People. The problem is people in all organizations don't always do what is good for them and the company. Social engineering is a term computer people use to explain the tricks a sneaky person will use to try and get your employees to reveal information about your company. Or tricking unsuspecting employees to click on links or programs that should not be clicked on. Clicking on bad links has other terms as well, like spear phishing. When one spear fishes one gets close to the fish and then spears it. The reason it is called spear phishing, is that the criminal hacker is using knowledge about your company and employees to create specific emails for your employees. If they are after access to your network, some early analysis in Google and LinkedIn will help the criminal on who to go after, with the knowledge of the HR department as maybe the weakest link. Since HR people have to answer emails from strangers usually. Contact Us to discuss how Social Engineering defenses need to be part of your security profile here in Saint Louis area. Or of course we can travel to your location. This is a constant issue and needs to be reviewed periodically. At least on a monthly or quarterly basis. We can help you with a test regimen, which wil test your employee ability to discern spam email with regular email and even spear phishing email.